Who Will TFL Choose As Its Next CEO? 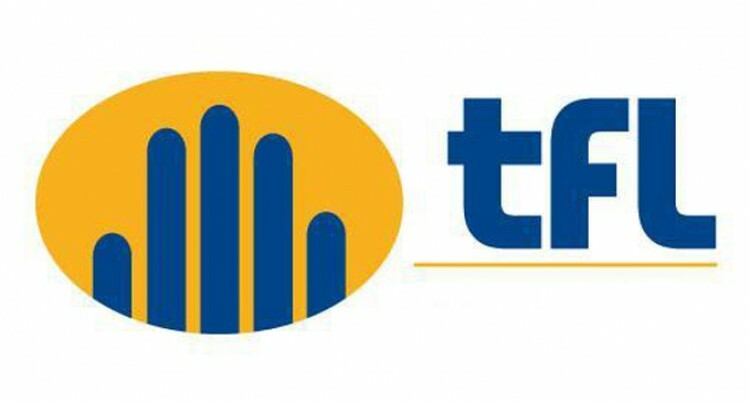 A new chief executive officer is set to take over the reins at Telecom Fiji Limited (TFL) shortly. This after TFL and sister company Fiji Inter­national Telecommunications Limited (FIN­TEL) were given conditional approval by Fiji’s competition agency to merge. FINTEL will be absorbed as a division of TFL once the merger is completed, which is fore­casted for next month. Parent company Amalgamated Telecom Holdings Limited (ATH) is close to announc­ing a CEO appointment, a senior source inside TFL has revealed. The source preferred to stay anonymous. Those in the running for the role are current TFL acting CEO Charles Goundar and his FIN­TEL counterpart George Samisoni. When contacted, both Mr Goundar and Mr Samisoni declined to comment or declare their interest for the role. Mr Goundar, officially TFL’s general man­ager business sales and retail, took over when former CEO Mothilal De Silva’s contract ex­pired on December 31, 2017. He began his career at TFL as the group’s product manager in February 2009, according to his LinkedIn profile. He was appointed general manager in 2012. It is understood that Mr Goundar is a strong can­didate for a permanent role as CEO. He is rivalled by Mr Samisoni, who joined FINTEL as its network operations manager in 2006. A year later he was promoted to manager commercial and business development, where he served for over seven years before becoming CEO in 2014. “In all of the ATH companies, we look to ap­point CEO’s that are able to deliver the best results from the businesses they are in charge of,” said ATH chairman Ajith Kodagoda. “From the shareholders’ perspective, the board of the integrated company has the prop­er authority to appoint a CEO for the business and to ensure good governance. Mr Kodagoda says there will not be signifi­cant changes to any of FINTEL’s products, ser­vices or processes. The search for a permanent CEO has been on­going since Mr De Silva’s departure. ATH CEO Ivan Fong said it was up to TFL’s directors to decide the criteria of selecting a permanent chief executive, including publicly advertising the role. “At the end of the day, we will have one CEO leading the whole company,” Mr Fong said. “The board at TFL have the delegated author­ity to appoint a CEO so they will select who they want based on the vision of the company. TFL’s profit before income tax closed at $22.19m, according to ATH’s audited annual report ending March 31, 2018. The company’s after tax profit was $17.92m. FINTEL’s operating profit stood at $7.4m, with after tax profit closing at $6.6m.